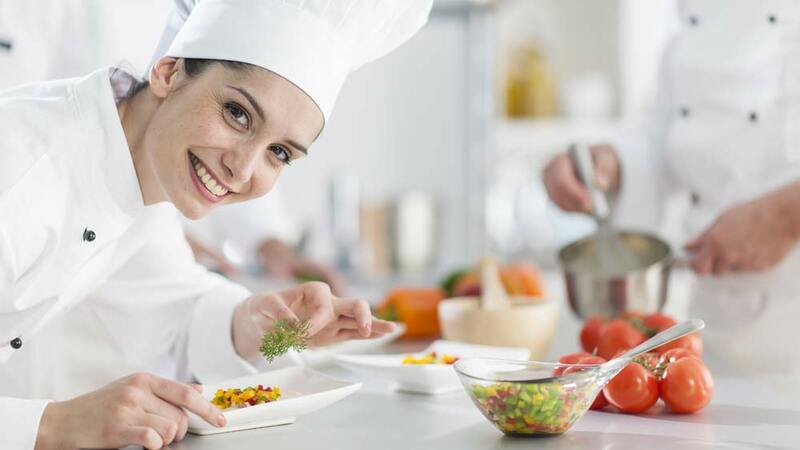 The basis of hospitality industry around the world is Food and Beverage and their production and service aspects. Therefore it is imperative for all establishments to not just set up their own means and measures to ensure food safety at all times, but also follow the direction of various government regulations put in force by specific departments, set up to monitor the same. In the Indian context, food safety, while enforced and followed by all professional establishments, is a cause of concern due to the unorganized form of the industry existing across the geographic landscape of the country. Over the years the government has been taking numerous steps to ensure that there are proper laws and systems to set up guidelines and enforcement of the same like the Food Safety & Standards Act (FSSA) 2006. The Food Safety & Standards Act (FSSA) 2006 consolidates the laws pertaining to the regulations to be followed by all food establishments across India, while also establishing the Food Safety and Standards Authority of India (FSSAI), which is the apex food regulator to lay down science bases standards for all articles of food and to regulate their manufacture, storage, distribution, sale and import to ensure availability of safe and wholesome food for human consumption. FSSAI is empowered by and functions under the Ministry of Health and Family Welfare, Government of India. Under the FSSAI guideline, food products are categorized under two heads, namely Standardised and proprietary food. The former are those food products for which standards are prescribed and do not require product approval prior to manufacture, sale, distribution or import and a first time manufacturer or importer only requires an FSSAI license to begin a food business. Proprietary food products do not have standards owing to their safety parameters not being known or yet ascertained. While FSSAI presently has approximately 377, FCS will be built around 18 main categories to begin with, which include category 1-16 of different food kinds. These are supplemented with category 17, to cover those products which can’t be placed in categories 1-16 and a category 99 has been created to deal with substances added to food, such as vitamins, minerals, additives, etc. Having said that, traditional foods do not require product approval as they are being consumed over centuries, with their ingredients and preparation being known. However, if they use any new technology or modern method of preparation or make alterations to their ingredients or food additive, they have to apply for product approval from FSSAI. Food safety and hygiene is an elaborate subject, where the Government and private business are taking the requisite steps to ensure that the highest quality ingredients and products are offered to the consumers, however it is also essential for the consumers to ensure that they take the requisite steps and procure food products from only reliable and accredited sources at all times. “Having a local partner is important”..